RAWIllumination.net: Welcome to Iluminatus! week! 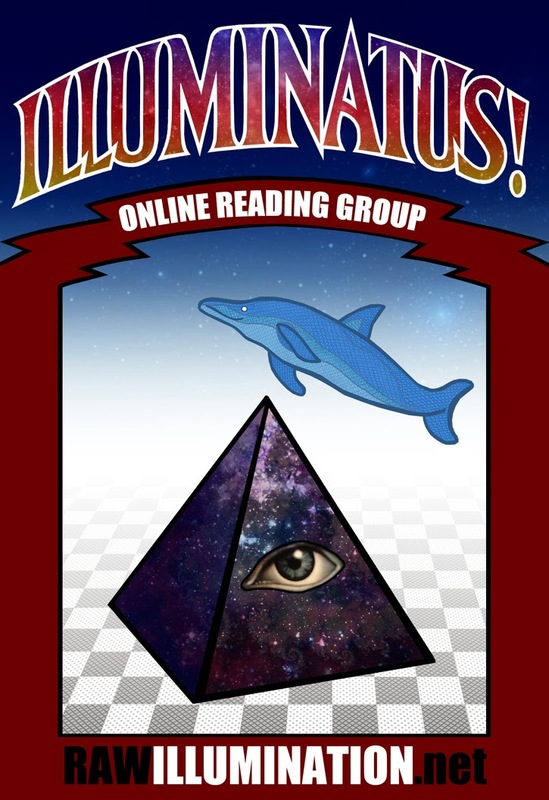 If you love Illuminatus!, I want you to know the discussion hasn't ended yet. 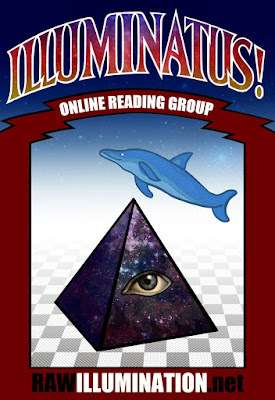 I'm devoting the entire week to discussions of Illuminatus!, from me and from many of the best RAW writers available, so please stay tuned. I'll begin Monday, and then I'll start bringing in everyone else. On our way to Maybe Day.